Every piece of chicken purchased in a Waitrose & Partners store, including fresh, frozen and ingredient chicken in own brand products, will comply with the new standards. The John Lewis Partnership, which owns Waitrose, has announced a 98.8% dip in half-year profits to £1.2m for the six months to 28th July. The partnership has said the pressure on gross margin has predominantly been from its commitment to maintain price competitiveness. Product innovation and range tailoring for Waitrose and Partners includes increasing own brand and exclusive products and developing 1,781 products. 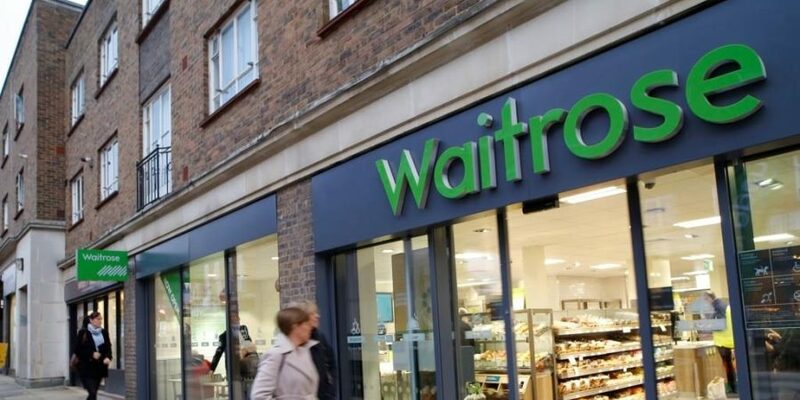 In Waitrose and Partners, profits were down on last year, but from Q1 to Q2 there has been marked improvement in like-for-like sales as well as good progress in rebuilding gross margin. Reports are also on track for profit growth for the full year. The retailer also plans to carry out an average of four range reviews each month between now and year end. Sir Charlie Mayfield, chairman of the John Lewis Partnership, commented: “These are challenging times in retail. Our profits before exceptionals are in line with what we said they would be at our Strategy Update in June. Mayfield explains this reflects the decision not to pass on to its customers all cost price inflation from a weaker exchange rate and from its ‘Never Knowingly Undersold promise’, where it has seen an unprecedented level of price matching, as he claims other retailers have discounted heavily. The partnership has reported it will remain focused on and committed to the long-term financial sustainability of the partnership, building its return on capital in order to share the rewards of this with partners on the platform of a strong and flexible balance sheet.